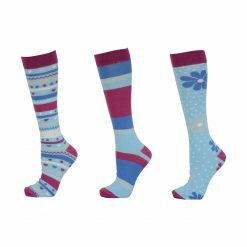 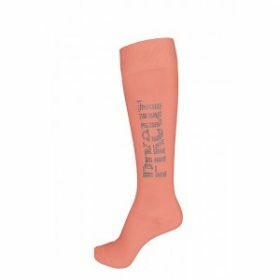 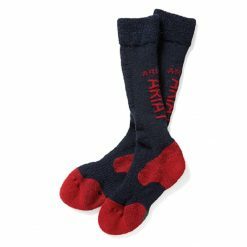 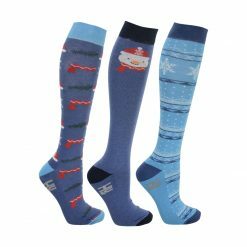 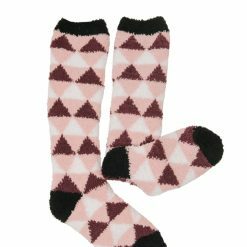 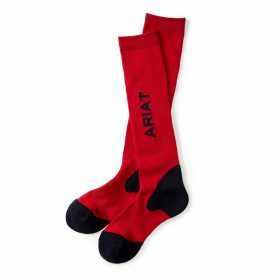 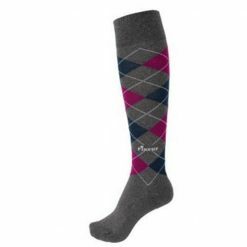 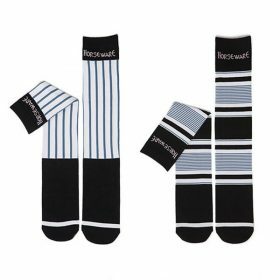 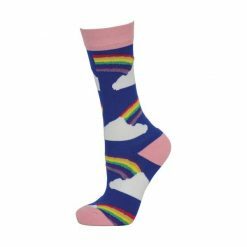 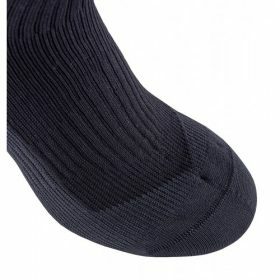 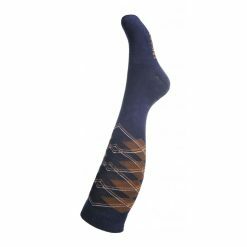 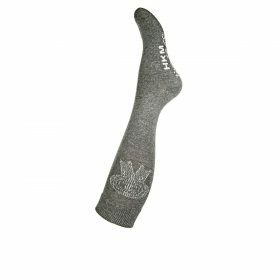 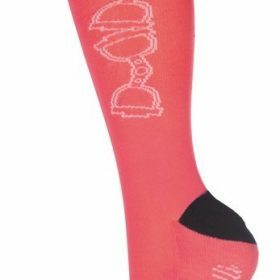 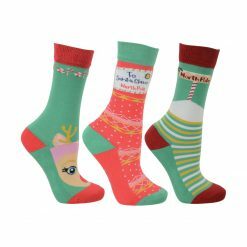 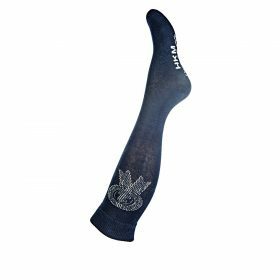 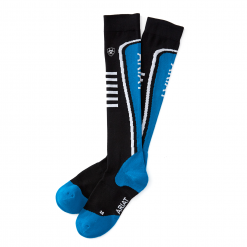 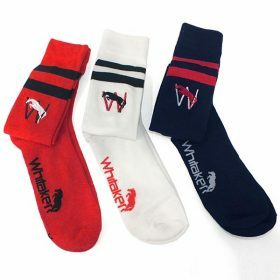 Whatever the foot wear we have got the socks to suit you. 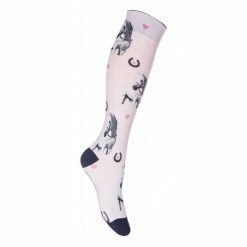 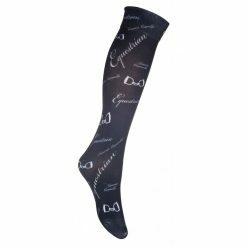 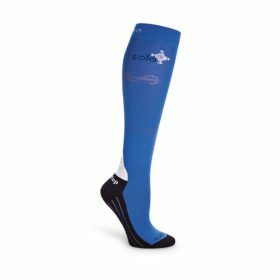 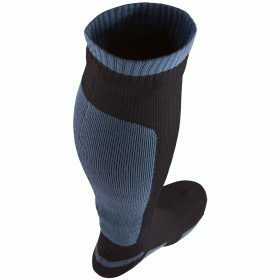 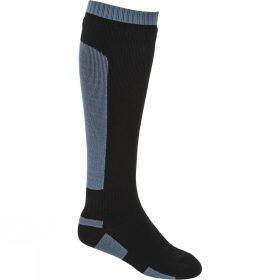 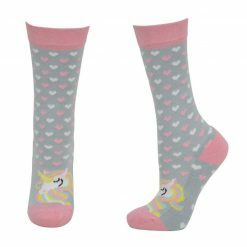 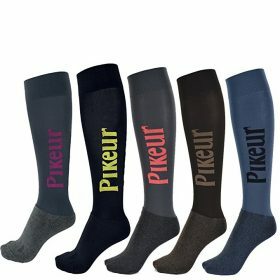 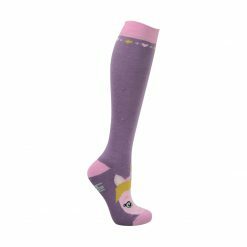 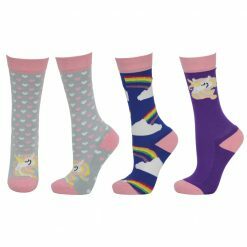 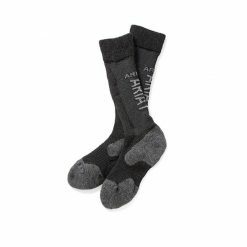 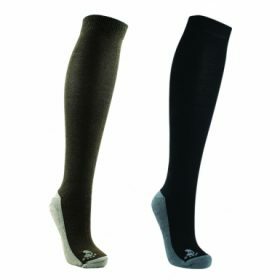 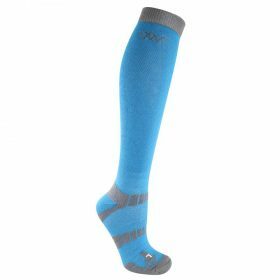 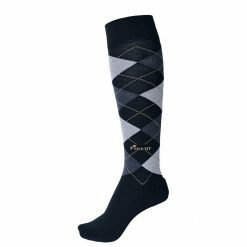 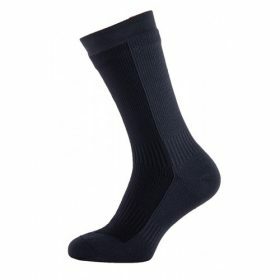 Thermal socks, long riding socks, short riding socks and everyday socks. 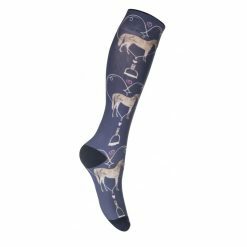 Shop our favourite brands including Horseware, Ariat, Pikeur and HKM.